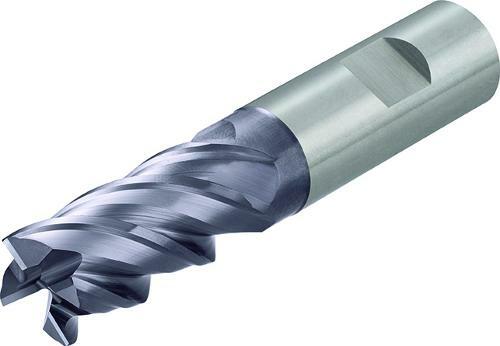 Carbideline consists of CarbideLine-S solid carbide tools, CarbideLine-H hybrid tools and multi-part carbide tooling with CarbideLine-I indexable carbide tools. All CarbideLine tools excel through maximum productivity in their specific fields of application. 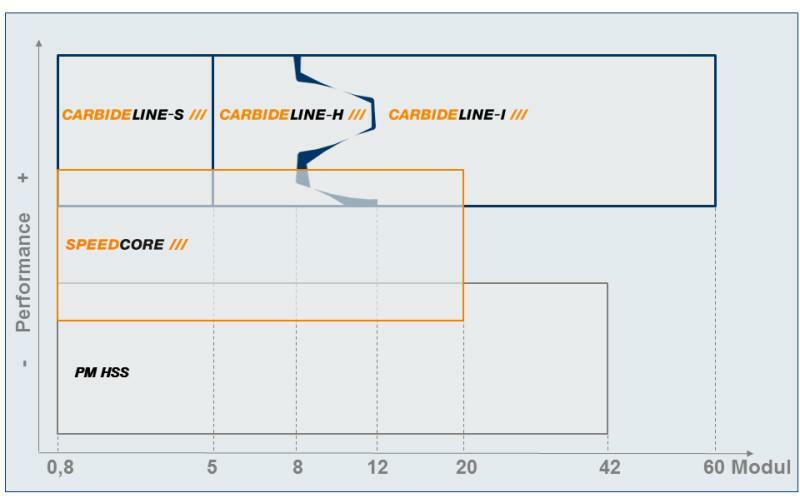 CarbideLine-H tools are a new addition to the product range. They cover the module range 5 to 12 and are the 1st. 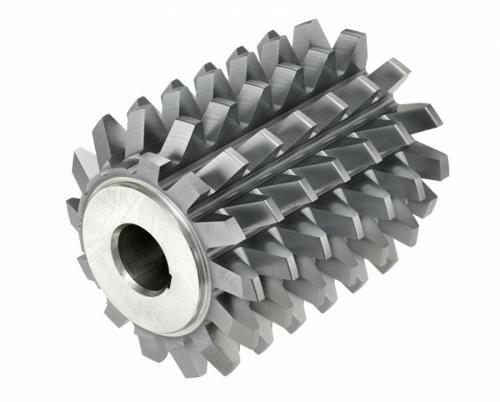 choice for rough machining and finishing large lot sizes, where the tools costs using solid carbide milling cutters are too high and the gear cutting quality is too low using indexable inserts. 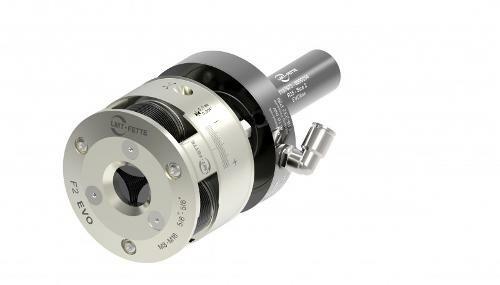 CarbideLine-H tools are also highly suitable for machining high-strength materials up to 1,400 N/mm2 and enable a gear quality up to quality grade AAA. 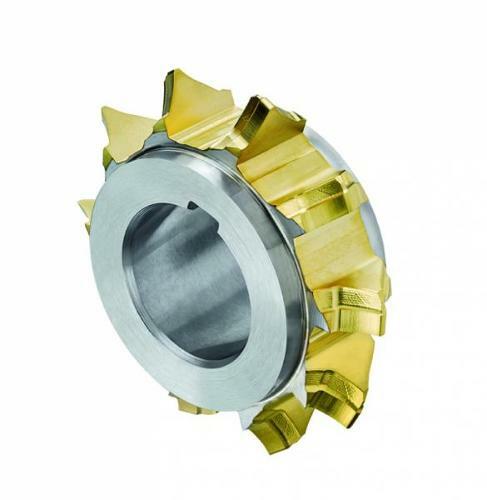 Its preferred area of application is for gears for commercial vehicles, general mechanical engineering and energy technology. 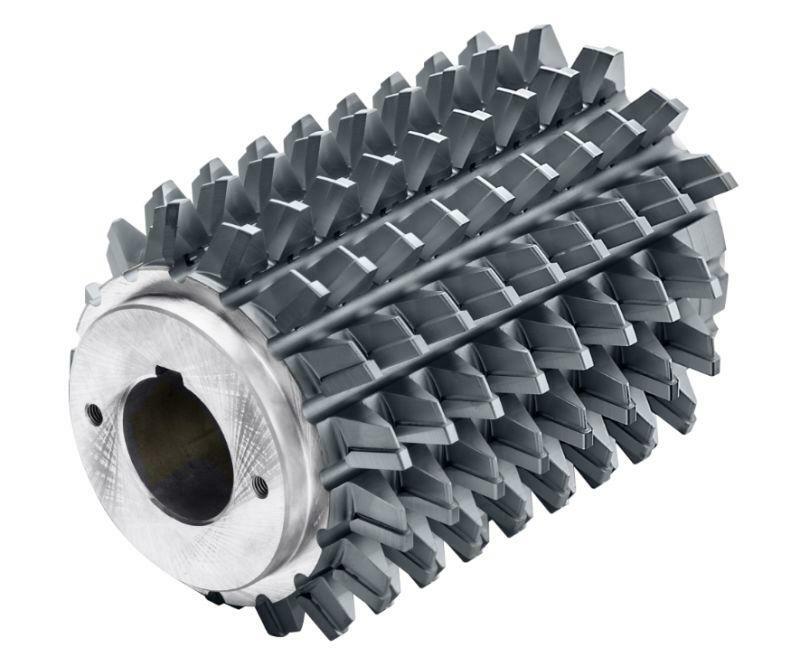 In one specific application it was possible to reduce the gearing costs per wheel by 20% with the CarbideLine-H compared with an indexable insert system.